Because everything is better with bubbles. Prosecco, you've probably been drinking a lot of it in your Aperol cocktails this summer — we don't blame you, it's delicious — but there's so much more to the bubbly Italian wine than being a splash in a spritz. Indeed, prosecco is a tasty tipple in its own right. But, to fully experience its nuanced beauty, you must go directly to the source. That's where the King Valley comes in. 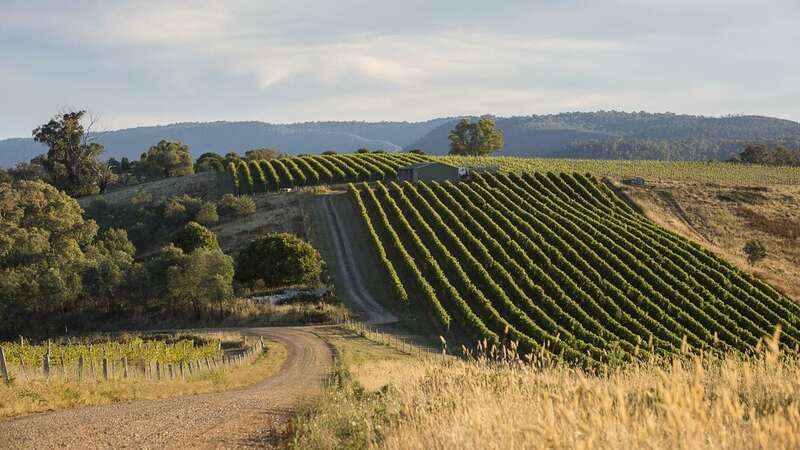 Located in northeast Victoria, the region is known for its irrefutably fresh produce and first-rate vino — there's even a place called Prosecco Road that's packed with neat rows of prosecco vines and rivals Northern Italy when it comes to beauty. So, to help you plan your extra bubbly getaway, we've partnered with the purveyors of fizz at Dal Zotto Wines to bring you some top prosecco-filled experiences to have in the King Valley. Get ready for one helluva bubbly weekend. First things first, you'll need to get your prosecco fix, so head to Dal Zotto Wines. 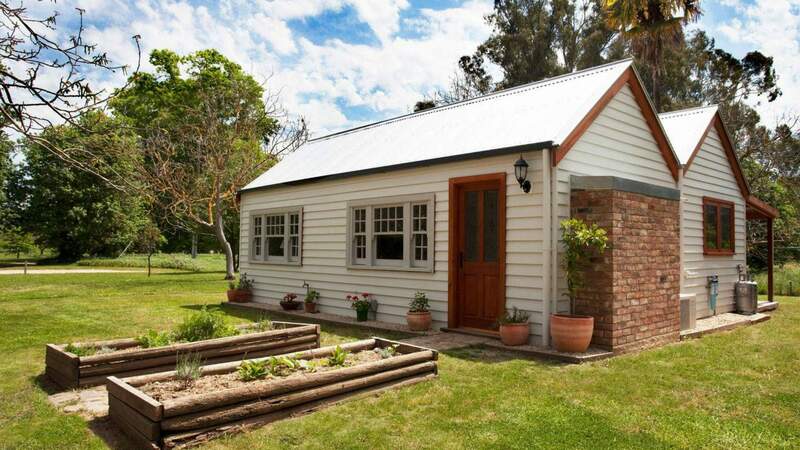 Nestled among soaring gums and rolling hills, the charming cellar door is a real family affair. Patriarch Otto Dal Zotto planted the first prosecco grapes on the property back in the 90s (which just so happen to be the very first prosecco vines in Australia) and released Australia's first prosecco in 2004. Now his sons, Christian and Michael, continue to craft quality vino, while matriarch Nonna Elena maintains the on-site kitchen garden that provides seasonal produce for the trattoria. It's all about la famiglia here, and you can taste it in every bite and drop. 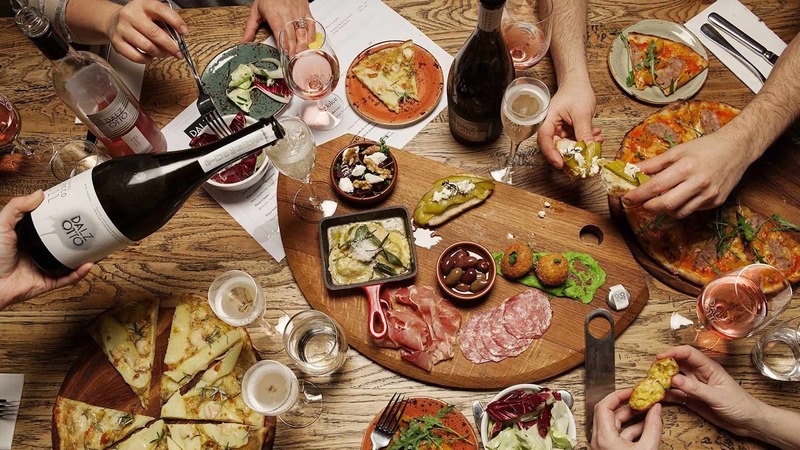 Work your way through the five different styles of prosecco, before tucking into homemade pizza, antipasto and charcuterie. All the produce you'll taste is grown and handpicked from the garden and — alongside the knock-out prosecco — is the real hero here. Don't forget to grab a couple bottles of your favourite bubbly to-go; you'll need it over the weekend. Trust us. If you're after something a little more substantial — and we mean substantial — head to Gamze Restaurant and Smokehouse Door in Milawa. Occupying a converted 150-year-old tractor garage, the smokehouse slings all kinds of mouth-watering meat and deliciously stodgy food, as well as local wines and craft beer. Go straight for Felix the Dog, a footlong grilled kransky with fried onion, sauerkraut and barbecue mayo, which is sure to satiate even the hungriest of travellers. While there's no prosecco here, there is a juicy 2016 Dal Zotto Cuore Del Re available by the glass and bottle. 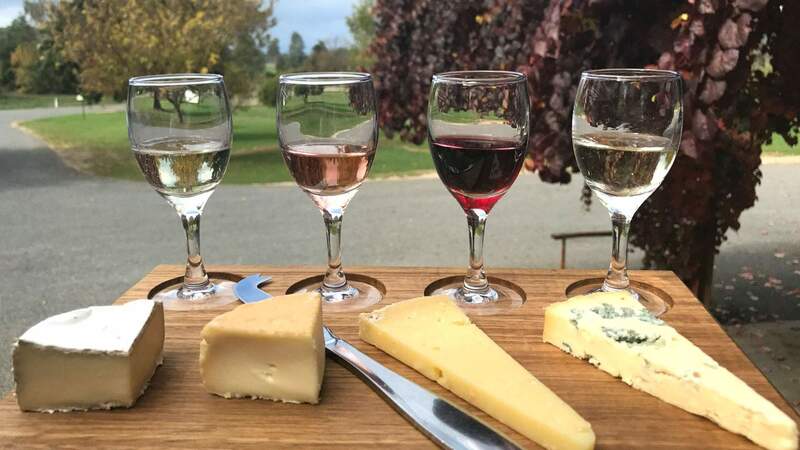 Finally, be sure to stop by Milawa Cheese Factory for a cheese and wine flight. Located in the town's historic butter factory, Milawa Cheese Company has been slinging wedges of the good stuff since 1988 and only uses artisanal cheesemaking methods. Every wheel is made by hand and preservative free, so you can only imagine the incredible flavour. 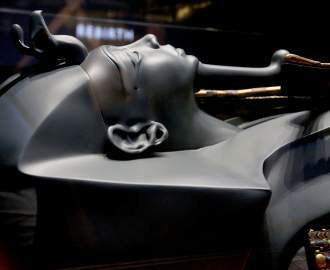 In addition to the comprehensive cheese offering, there's also an on-site restaurant Milawa Kitchen and the Walnut Tree Collection gift shop. But, really, who needs gifts when you can take away cheese? 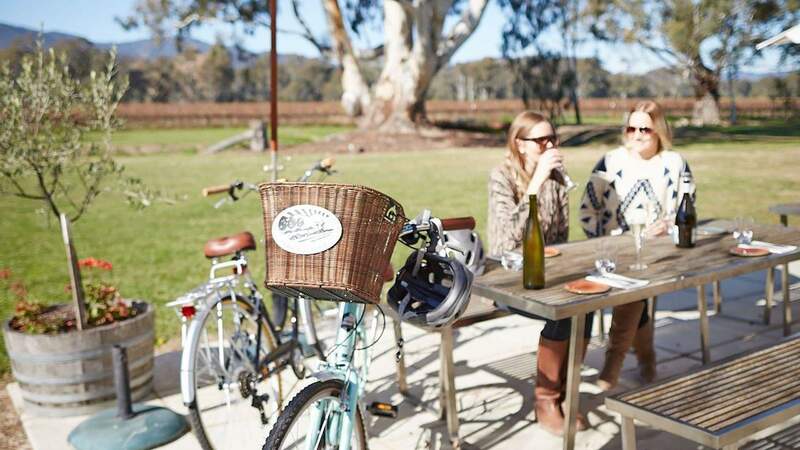 While it may be tempting to spend the whole weekend wining and dining, there are also heaps of fun outdoor adventures to embark on in the King Valley. Not only will you be exposed to the idyllic countryside, but sweating it out will make you feel as though you've earned the prosecco to come. Plus, those feelgood exercise-induced endorphins never go astray. Start with a trip to Paradise Falls. True to its name, it's an idyl buried deep in the Alpine National park, just outside of Cheshunt. Misty falls, mighty rocks and Australian natives to boot, this peaceful oasis is the perfect place to while away a day. And, since there are picnic facilities, you can pack a bottle of Dal Zotto prosecco and some gooey cheese and have yourself a fancy little lunch. The best part? It's only a 20-minute return bushwalk to the falls and back. If you'd prefer to check out the sites on two wheels, take the Milawa Gourmet Bike Ride. 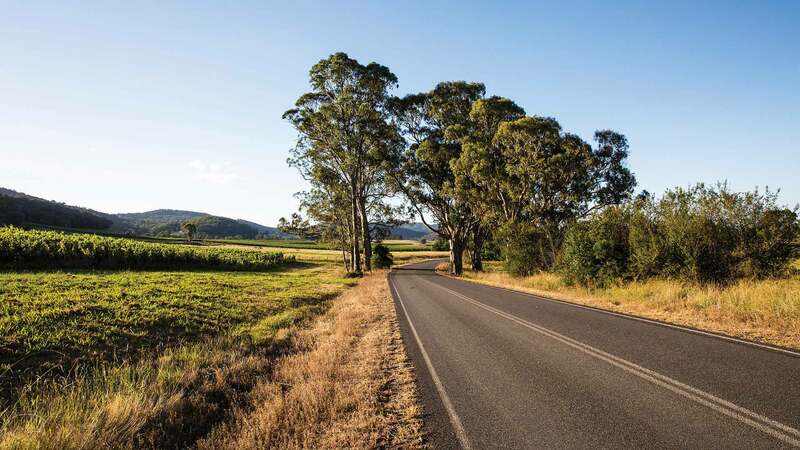 The ten-kilometre 'Pedal to Produce' route will take you past some of the region's famed gourmet food stores and give you the opportunity to procure some local treats while, of course, sampling the goods at renowned local eateries along the way. The journey will take around an hour, depending on how leisurely you pedal, and can be tackled by people of all fitness levels. 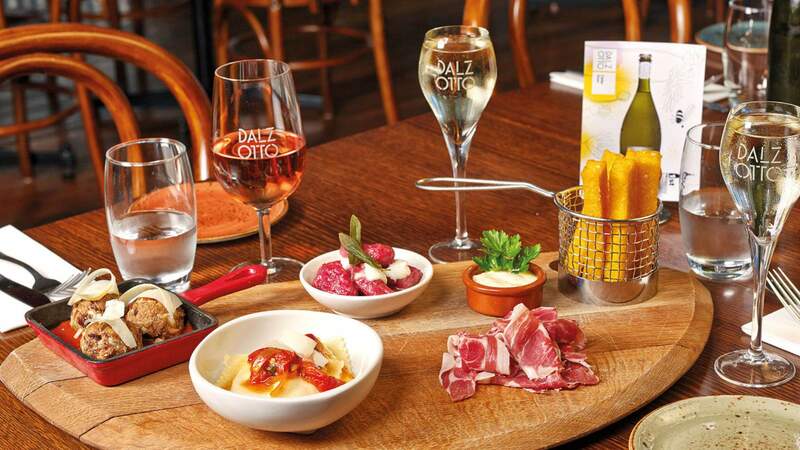 Start planning your trip to King Valley, first stop: Dal Zotto for a glass of bubbly perfection. And once you're there, share your first Dal Zotto drink experience to Instagram and hashtag #FirstDZ to go in the running to win a year's worth of Dal Zotto prosecco and many more weekly prizes.